Brazil great Ronaldo says Tite should stay in charge of the national team despite exiting the World Cup at the quarter-final stage. Belgium triumphed 2-1 in Kazan on Friday thanks to a Fernandinho own goal and Kevin De Bruyne's rocket, with Renato Augusto replying with a header for the Selecao. 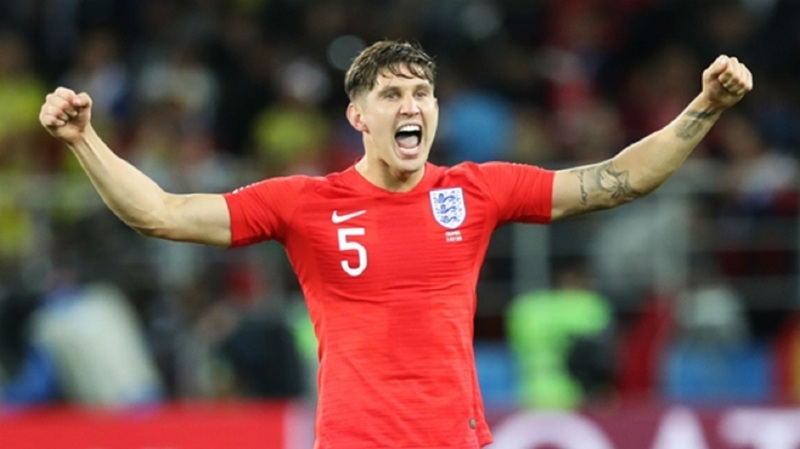 The five-time winners were favourites in the tie but, with Neymar muted, were unable to break down Belgium despite heavy late pressure on Thibaut Courtois' goal. 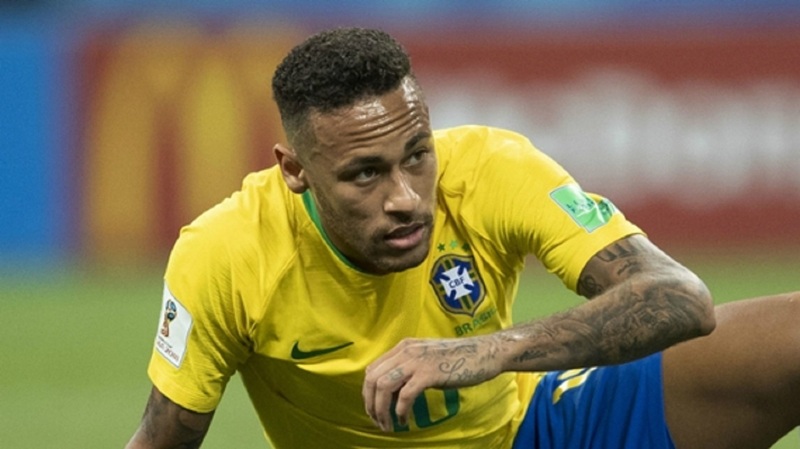 Tite's men lost just once during qualifying but the coach's future could be cast into doubt by Brazil's World Cup failure. Ronaldo, though, says Tite ought to get the chance to stay in charge of the team even though they could not extend their stay at Russia 2018 into the semi-finals. "It's a delicate moment for the Selecao, both politically and technically," two-time world champion Ronaldo said in an appearance on Globo. "We were beaten in the semi-final in Brazil. Here in the quarters and without shame. But we expect a lot more from the Selecao. Always much more. "It is a time to do this planning, because the result is horrible despite not having played badly. The result is too bad for the national team. 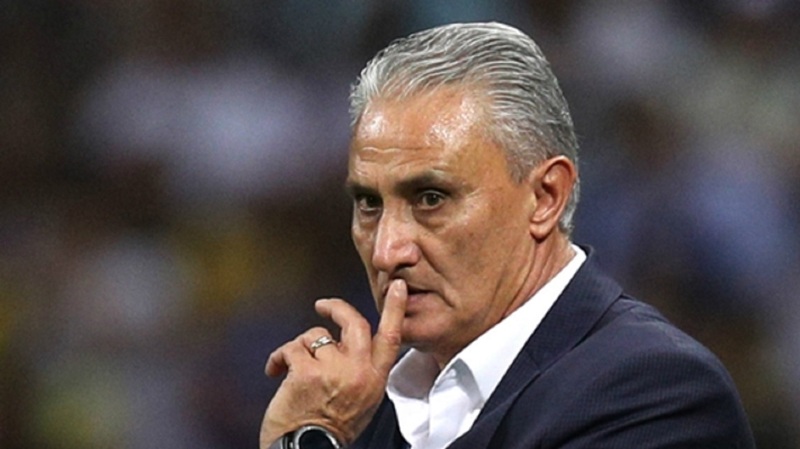 "I believe Tite must remain. He's a sensational guy and he's doing a phenomenal job, but he has to continue this work."